Try OrderNova for free. No credit card required. Step 1: Choose the modules you need. Step 2: Select your add-ons (if any). Step 3: Start your free 15-day trial! Step 4: Set up your customers and products. Choose the modules you need. Allow your customers to purchase your products online without the hassle of maintaining a website. Create wholesale accounts and recurring orders. Create wholesale price levels and assign one-off pricing for products. Need more locations? 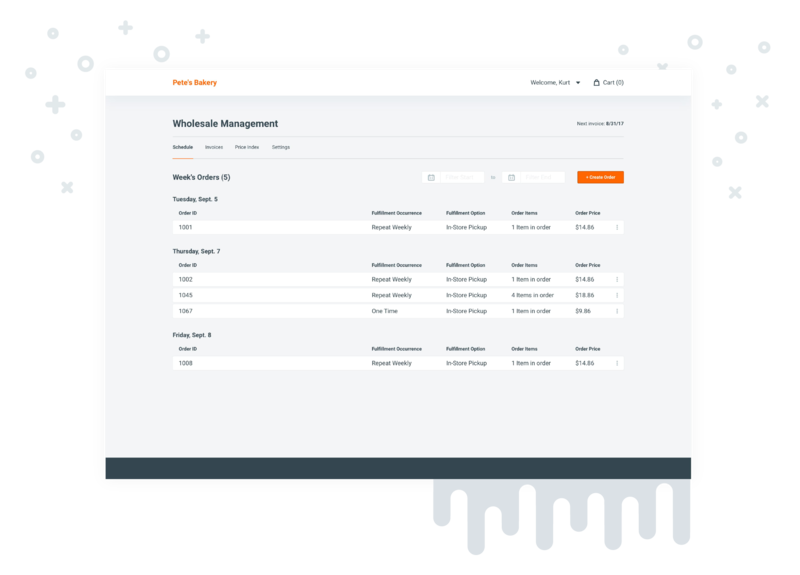 Want to allow your wholesalers to manage their orders? 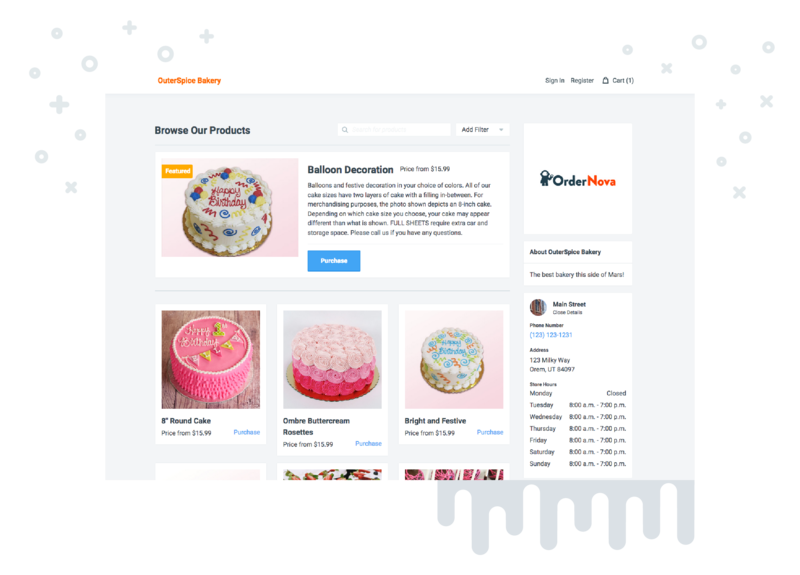 Manage orders for multiple stores. Let customers choose which of your locations they want to pick up their order. 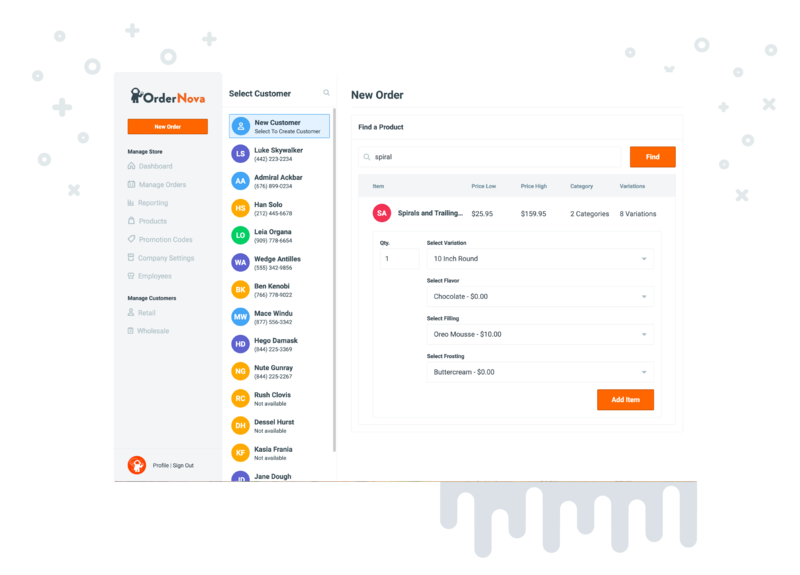 Allow your wholesale customers to log into your OrderNova website to manage their own orders. Want help getting set up? Let us do the heavy lifting. We’ll set up your products and import your customers. Don’t see what you’re looking for? Check our Knowledge Base. Sign up for a free 15-day trial of OrderNova with just your name and email. No credit card is required to sign up so you can try out our software without any risk. Does OrderNova work on mobile, tablets, and desktop? Yes! Our platform works on every device, including mobile devices, tablets, and your desktop. What modules are included in the trial? All OrderNova modules and add-ons are included in the trial. How many stores are included in the trial? You can add as many locations as you want during the free trial. If my trial runs out, can I pick up where I left off when I come back? We archive accounts that go inactive and will do our best to keep your data around — but we can’t guarantee your information will still be available after 30 days of inactivity. Since we don’t require a credit card to use our software, you can simply let the trial run out. Any information you enter in the system will be saved for at least 30 days. Start with a free 15-day trial.